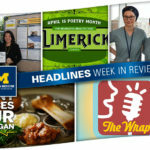 The UMHS Adolescent Health Initiative has issued a call for breakout sessions, oral research sessions and poster presentations for the annual Conference on Adolescent Health. Next year’s conference will take place on April 24 and 25, 2017. 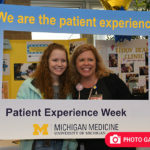 It will feature skills-building workshops, plenary and breakout sessions, oral research sessions and poster presentations on clinical care, innovative programming, quality improvement, training, education and other related topics within adolescent health care. 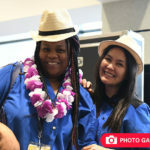 Conference attendees include a multi-disciplinary audience of researchers, physicians, nurses, health educators, social workers and other professionals and students in the field of adolescent health. The conference is currently accepting submissions from researchers, professionals and/or students to present an oral research session, lead an interactive breakout session or present a poster. Work that is in progress and will be completed by the conference date is welcomed. 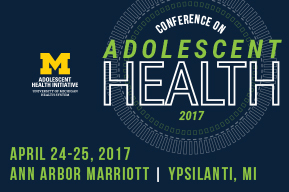 Please submit abstract forms to AHI at adolescenthealth@umich.edu. You may submit multiple abstract forms. The deadline for submission is Monday, Oct. 17 at 5 p.m.
Everyone at AHI looks forward to reviewing your abstracts!